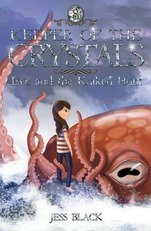 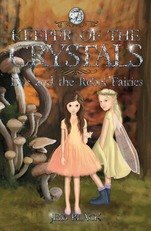 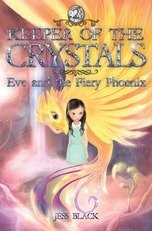 Eve knows that the life of a crystal keeper is filled with danger, but this time it’s close to home. 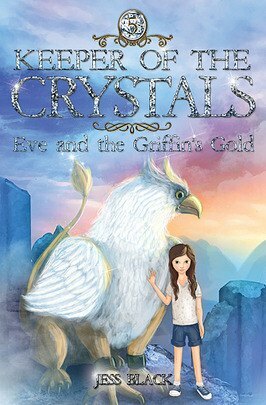 When Eve’s grandmother and her best friend Oscar visit Eve at home, a griffin calls for their urgent help. In Dracburn, the griffins are terrorised by greedy one-eyed men who will do anything for gold. 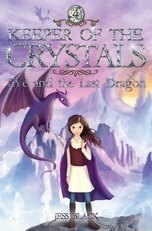 Can Eve and Oscar – and Eve’s kindred animal, the dragon Ingvar – stop the one-eyed army before life on Dracburn is wiped out forever?